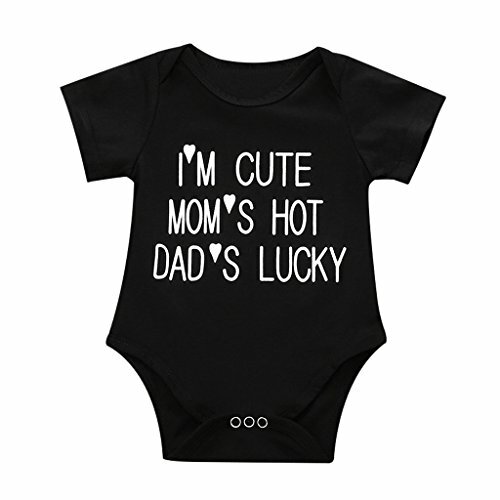 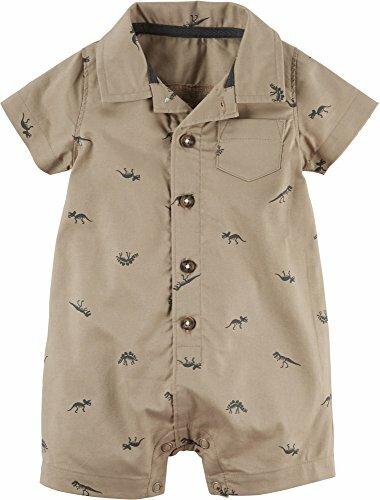 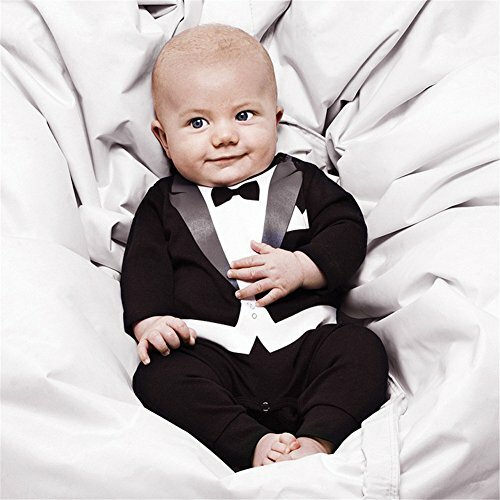 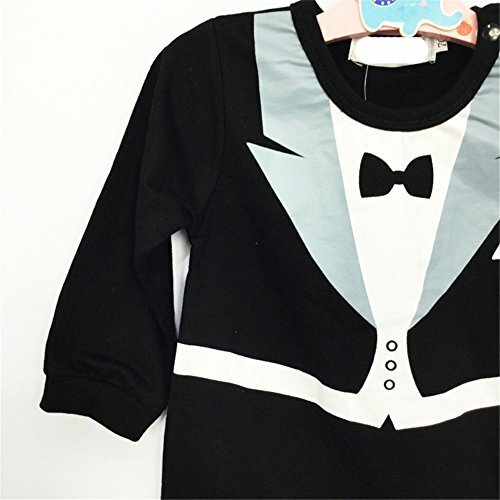 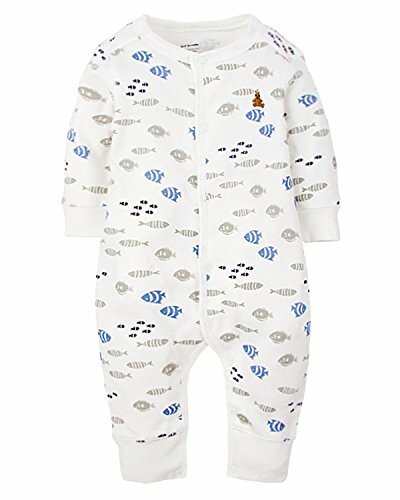 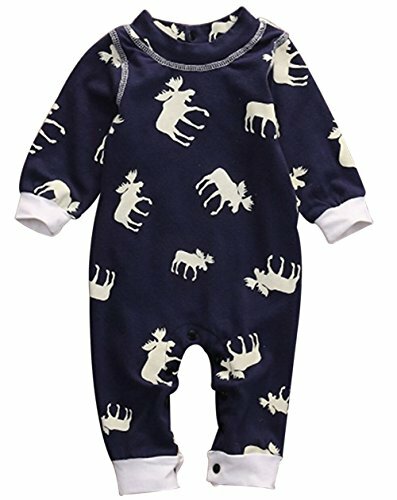 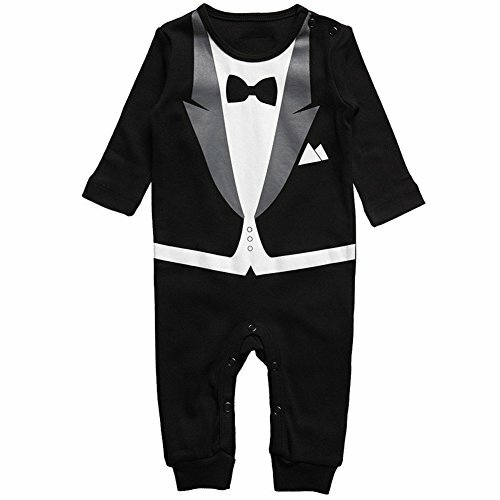 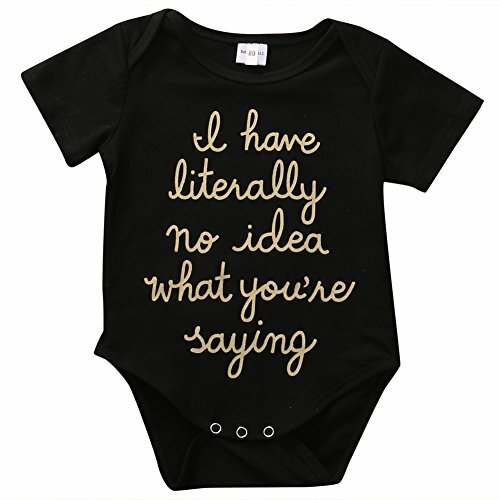 Vinaka Newborn Baby Boy Rompers Tuxedo All-in-one Suit Bowtie Bodysuit Gentleman (70cm, Black) ~ baby rompers ~ Bajby.com - is the leading kids clothes, toddlers clothes and baby clothes store. 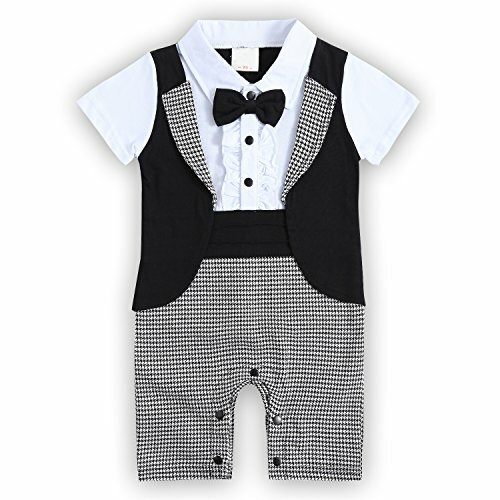 Romper pant length is short. 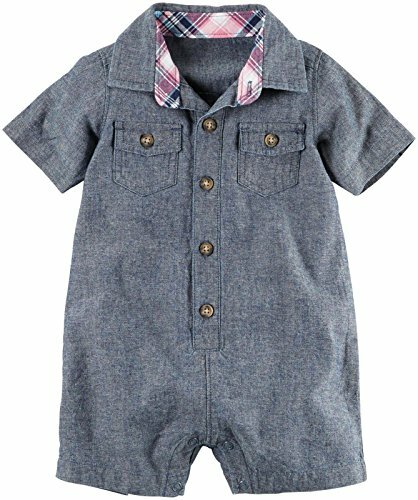 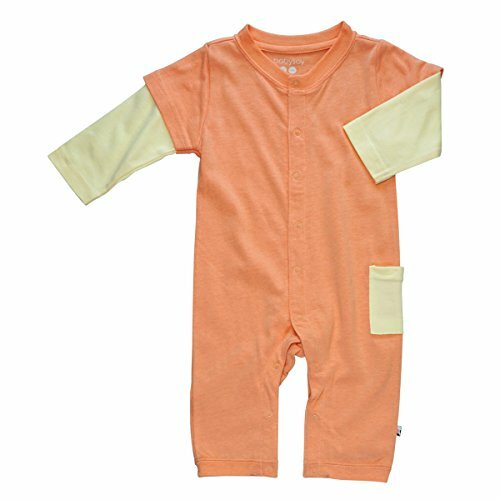 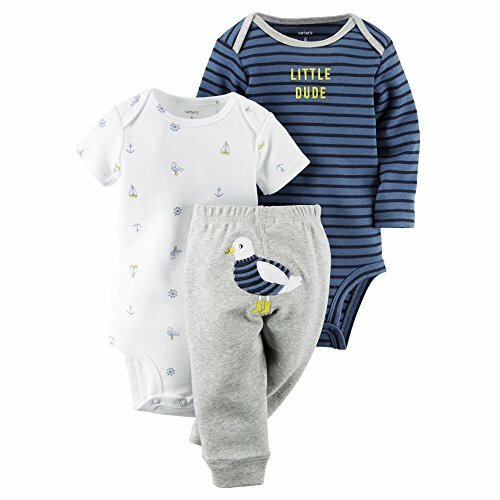 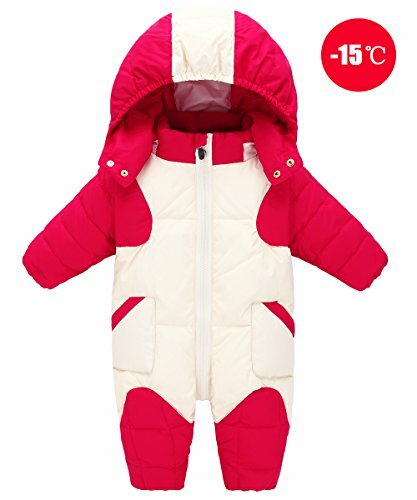 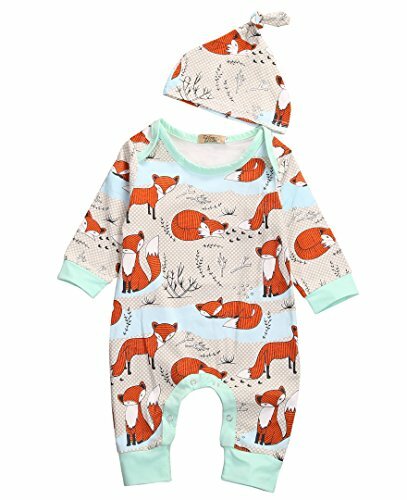 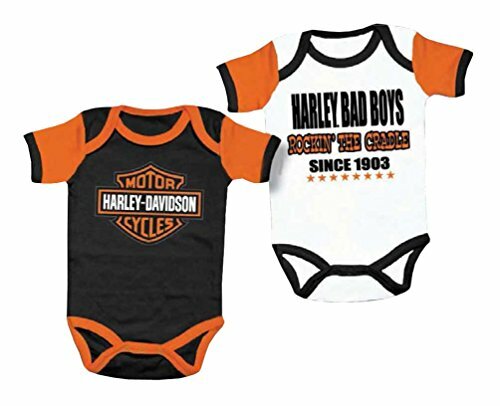 70 Height 31.4-35.4 inch Boy Age:6-12M Bust:22inch Shoulder:8.9inch Sleeve:9.75inch Length:22.7inch 80 Height 35.4-38.9 inch Boy Age:13-18M Bust:22.62 inch Shoulder:9.36 inch Sleeve:10.14 inch Length:24.18inch 90 Height:39.3-43.3 inch Boy Age:19-24M Bust:23.4inch Shoulder:9.75inch Sleeve:10.92inch Length:25.35inch 95 Height:43.3-47.2inch Boy Age:(25-30M) Bust 24.18 inch Shoulder:10.14inch; Sleeve:11.31inch Length:25.74inch elegant and handsome bowtie tuxedo striped vest romper all-in-one outfit just amazing for your little boy in any special occasions SIZE NOTICE--Asian size smaller than US&EU ones. 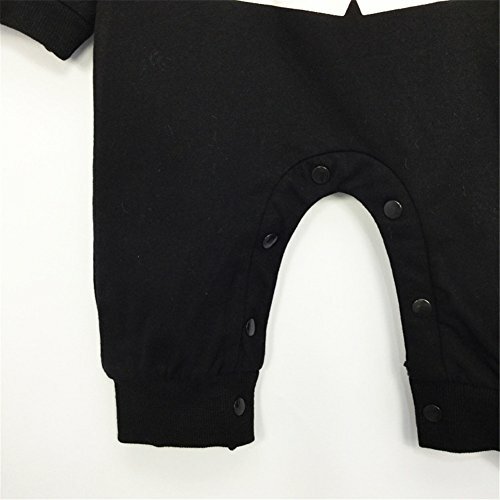 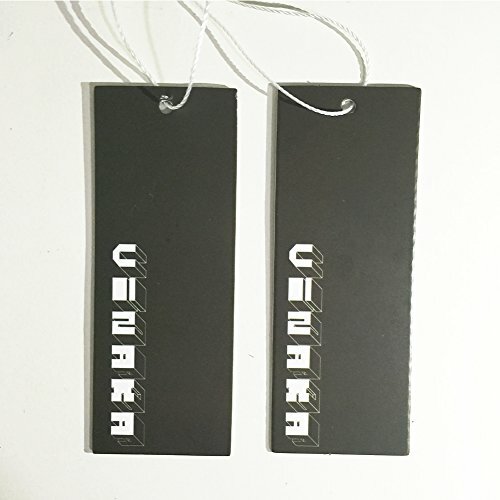 To ensure your best fit, please have a careful check of size info before order; Should any doubts, please contact Match customer service team directly for suggestions only, along with your detailed size info.